Taking place alongside six other industry-leading shows, this hospitality event is a must-attend for industry professionals looking for the latest design concepts and branding ideas that will elevate their bar or restaurant to new heights. As #Hungry4growth suggests, the main aim of The Restaurant & Bar Design Show has always been growing business. 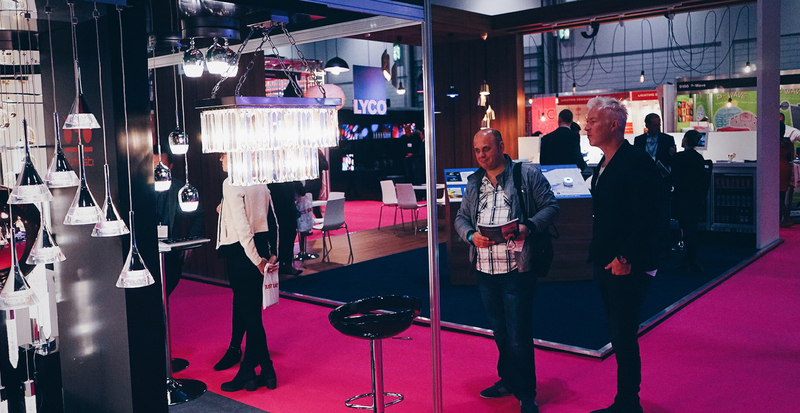 With this in mind, the show will welcome in over 18,000 design and hospitality professionals over two days, all looking to do business, get inspired and learn what is next for the industry. Take your pick of over 250 incredible exhibitors, showcasing everything from living walls and avant-garde lighting to branding and flooring solutions, all designed with restaurants and bars in mind. You’ll find everything from global industry-leaders, to the most innovative agile start-ups. The Restaurant & Bar Design Show will see the exclusive launch of several pioneering products, set to alter the hospitality and design industries. Don’t miss out on exclusive show offers that will only be found during the two days of the show. Check out the Restaurant & Bar Design Show social platforms to find the best deals for you - just search #Hungry4growth. This September sees the greatest and most influential speakers in the industry being brought together. Hear from the likes of the Head of Branding of The Alchemist Bars & Restaurants, the Operations Director of Pizza Express or the Leading Brand Strategist of Think Hospitality, and many more. Click here to check out the full seminar list.